Q:Can I customize my logo or package? A:Yes, both will be accepted. Our factory welcome all OEM&ODM orders! Q:Can I be your agent or dealer? A:Of course, agent, dealers, distributors and showrooms are welcomed, but because of protection policy to our existing dealers, please discuss with us for details. What should I pay attention to when storing anti-corrosion tape? 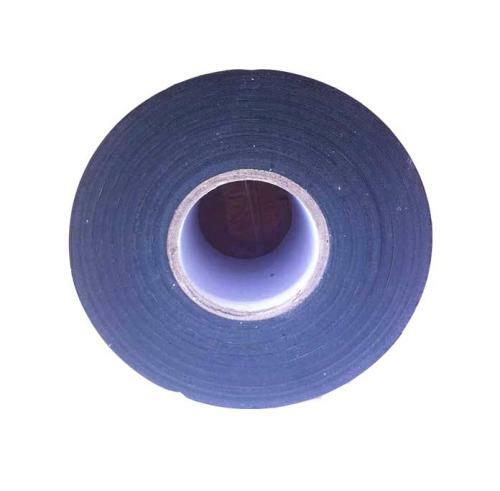 The anti-corrosion tape should be placed in a roll, not folded, and should be flipped once every quarter when the storage time is too long. 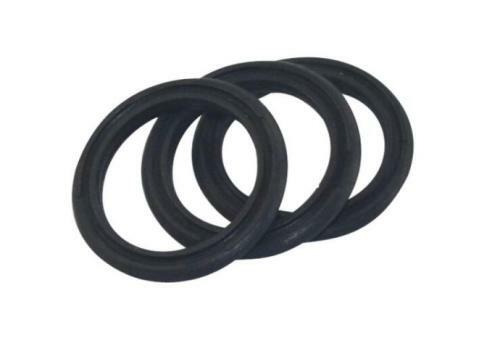 What is the role of PTFE Thread Seal Tape? 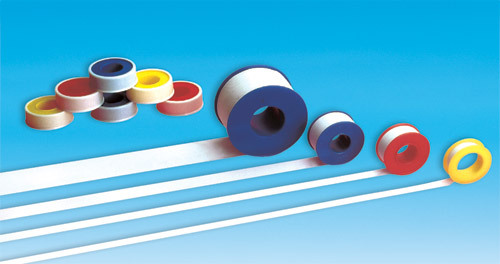 PTFE Thread Seal Tape, a white opaque film-like PTFE product, an auxiliary used in plumbing installations.